This event is available to host at YOUR location! 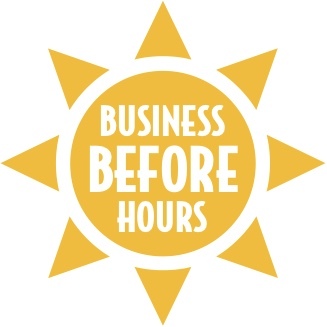 This Business Before Hours is available for your business to host at your location! The Simpsonville Area Chamber of Commerce co-hosts Business Before Hours events like this one with a different Chamber member each month. Events typically fall on the third Wednesday, unless otherwise noted in the event information. BBH events provide a valuable opportunity for our members to highlight their offices, shops, and products through facility tours and peer engagement. Guests enjoy the opportunity to learn about new businesses, expand their network, and discover potential partnerships with others throughout the community. Contact Chamber staff if you would like information on hosting a Business Before Hours at your business!